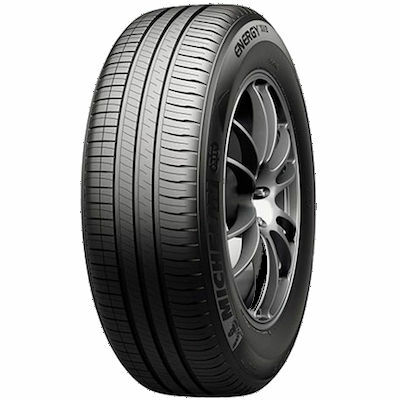 The MICHELIN Energy XM2 delivers maximum performance with quality, precision, improved handling and comfort. Quiet, smooth performance and high technology offer the perfect blend of safety and stability to enhance driving pleasure. 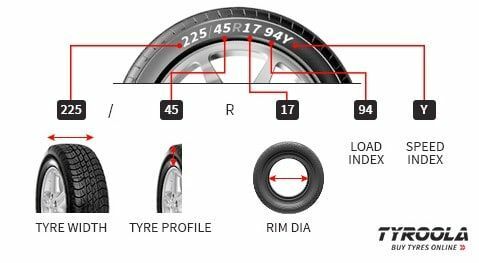 Excellent grip in all weather conditions combined with high mileage guarantees fuel savings and ensures The MICHELIN Energy XM2 outperforms the others in its class. Dynamic stability and steering response ensures even wear and makes the MICHELIN Energy XM2 the perfect choice for enhanced driver comfort.